Last week has been full of good food and sweetness. 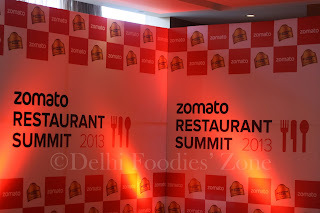 Amid the hustle bustle, Skeeter sneaked out to attend a fun and enlightening half-day event by Zomato– Zomato Restaurant Summit 2013 at The Leela Kempinski, Gurgaon. Zomato’s been anyone’s first stop at putting to rest the ‘where and what to eat’ question in many states of India. So it is always good to know that they are expanding to London, Sri Lanka and UAE. Would not be fair to comment on UAE, but London and Sri Lanka definitely are great food destinations for Skeeter as all others. If someone can tell Skeety where to find the best bakeries in London or where to get good hoppers, sambol, devilled vegetarian food (okay SL food is that and much more!) in Lanka land, she would be a happy person! While, the Lanka portal makes searches available only for Colombo, the UK one is better in terms of the number of restaurants covered. 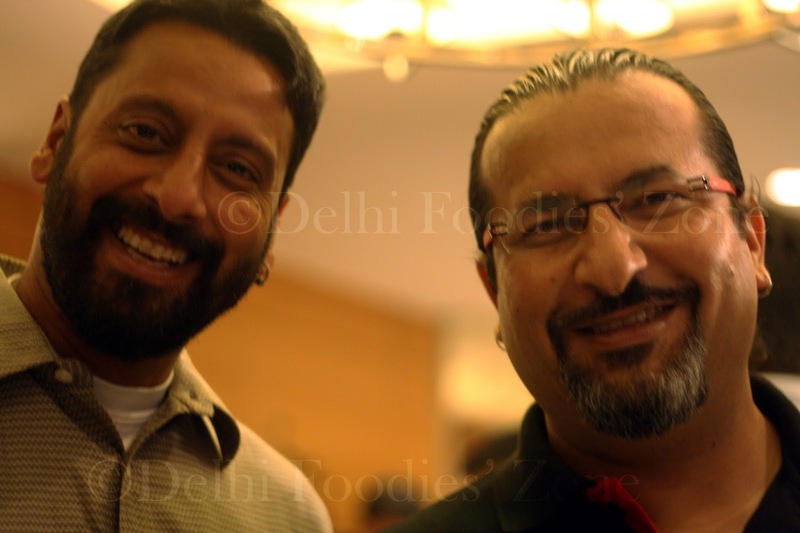 Two restaurants covered on Delhi Foodies’ Zone turned up at a click – Spaghetti House and Govinda’s. Skeeter’s other favourites in London – Prezzo, Chennai Dosa, Tamarind, Pizza Express, Veeraswamy (on the hit list) and many more are on the rolls. Thumbs up to that! Next time Skeety is in London, Skeety definitely knows where to direct the search button. 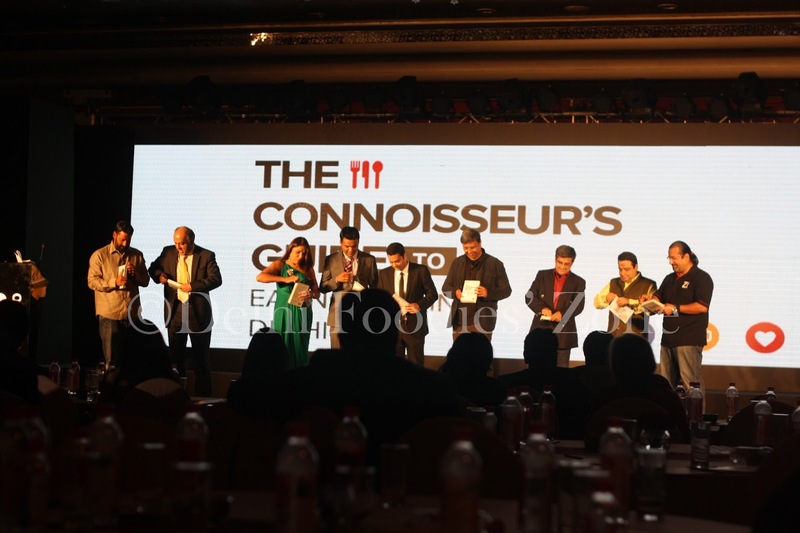 Moving on to the most interesting part of the event, Rocky & Mayur (Zomato’s brand ambassadors and hosts of Skeeter’s favourite show Highway On My Plate) were there to unveil The Connoisseur’s Guide To Eating Out 2013 (Delhi,NCR). The guide, unlike others, has reviews by commoners who love to eat out and give unbiased opinions. Naivedyam, Andhra Bhavan, Indian Accent, Amici (in no particular order of preference). And Mayur’s favourites in the rest of India are Ummiya Kathiawadi on NH 8 in Gujarat, Kesar ka Dhaba in Amritsar, Mother’s Kitchen in Kerala and Paradise in Guwahati.